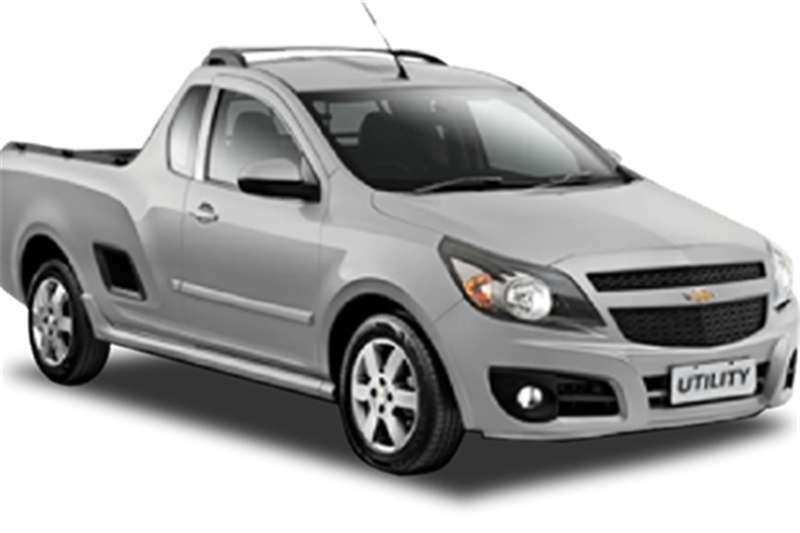 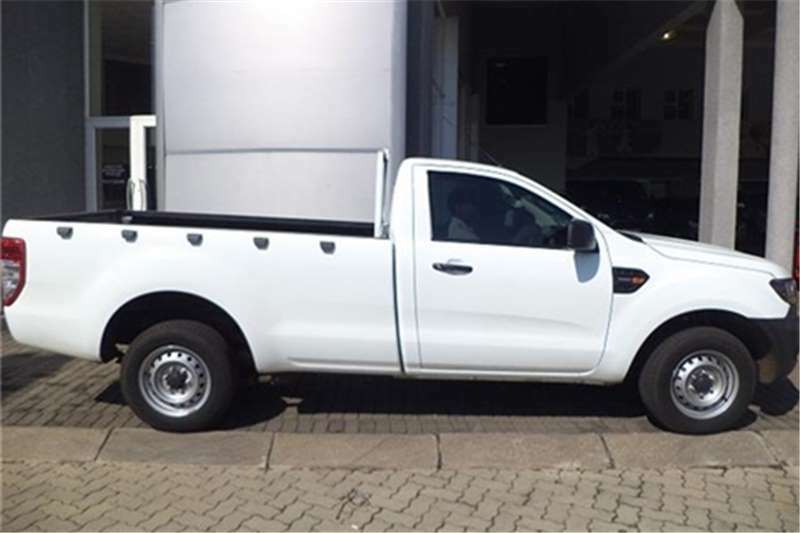 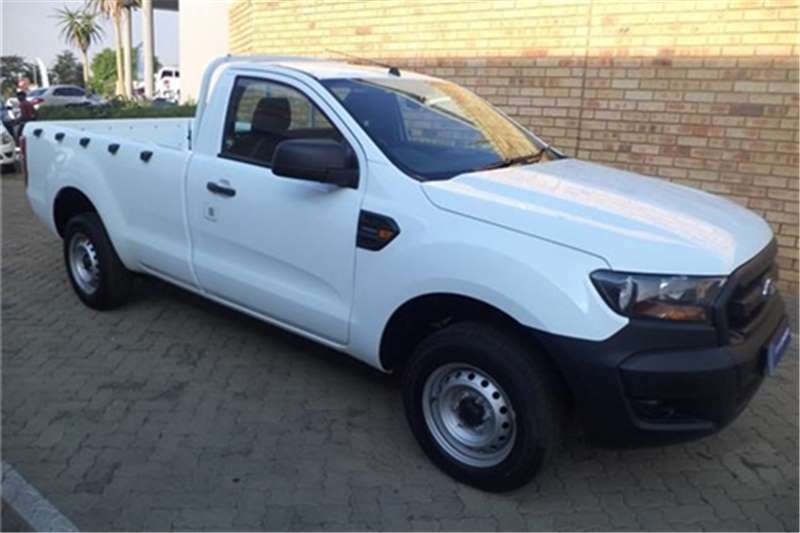 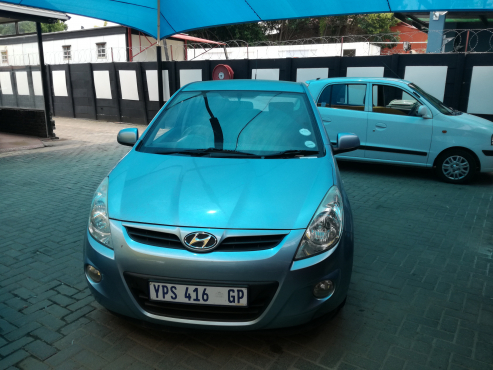 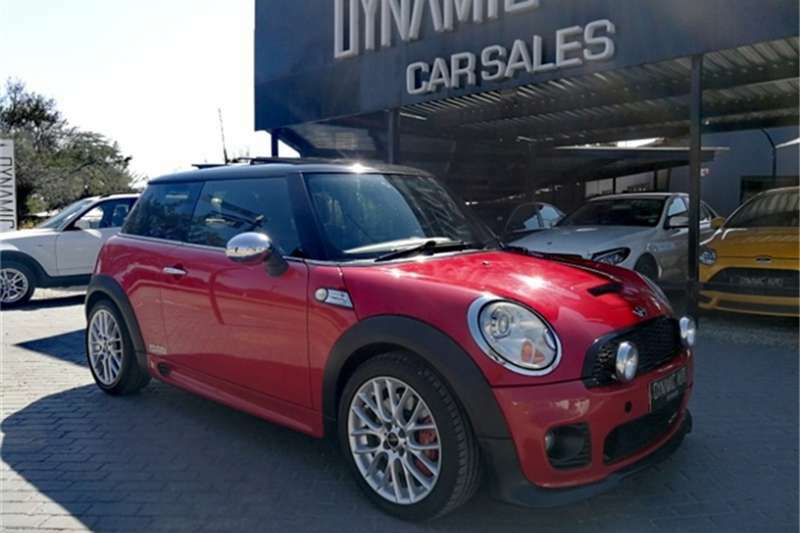 Finance is available and trade-ins are welcome! 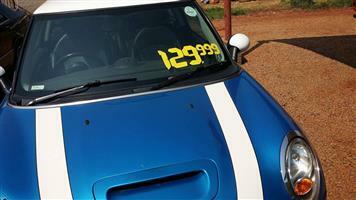 Terms and conditions apply!! 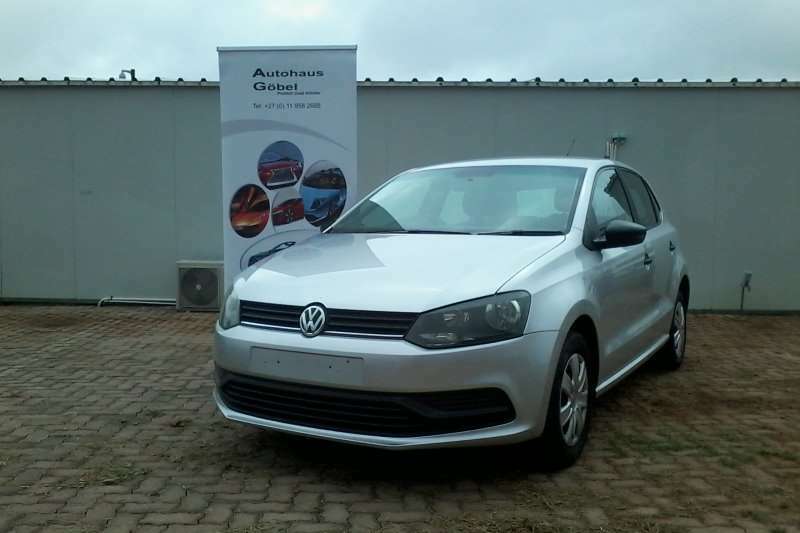 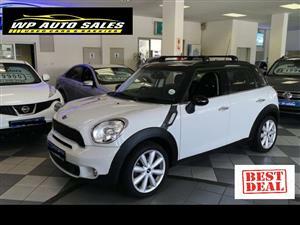 Visit 48/52 Joe Slovo Road Freemanville Klerksdorp! 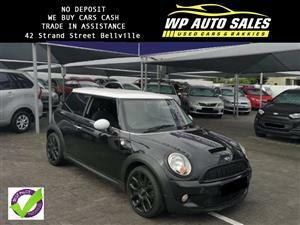 Or contact us on 018 469 1045!! 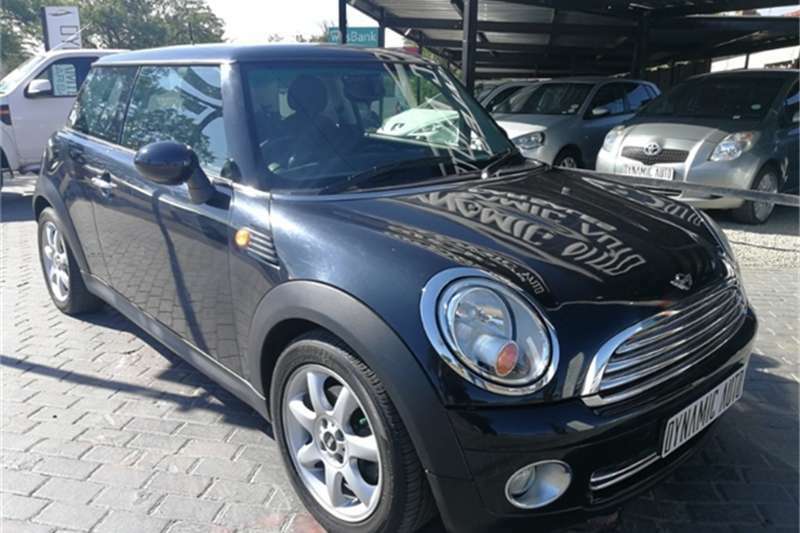 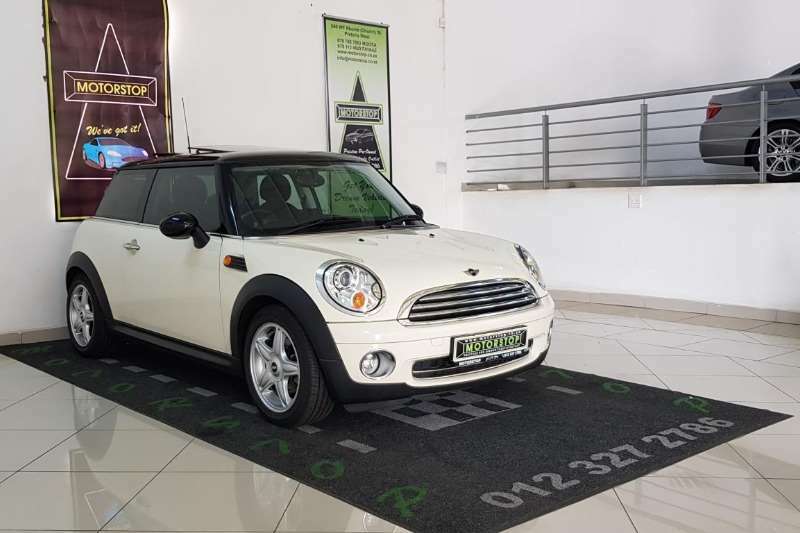 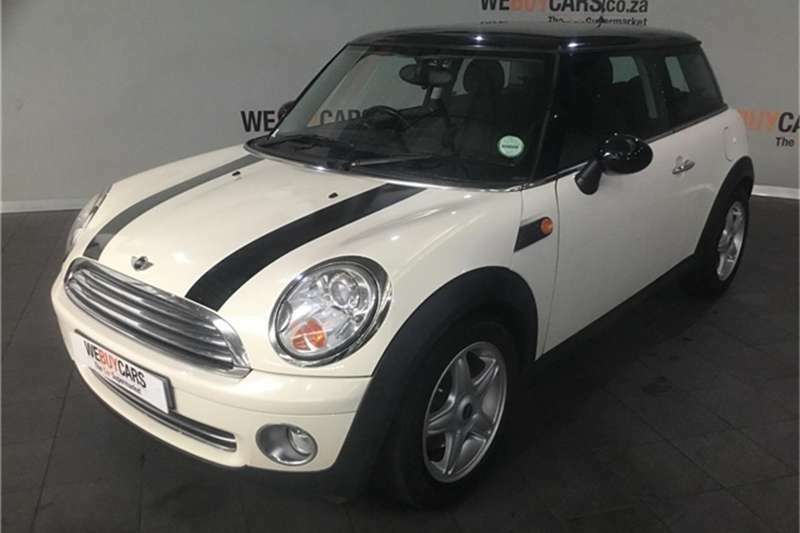 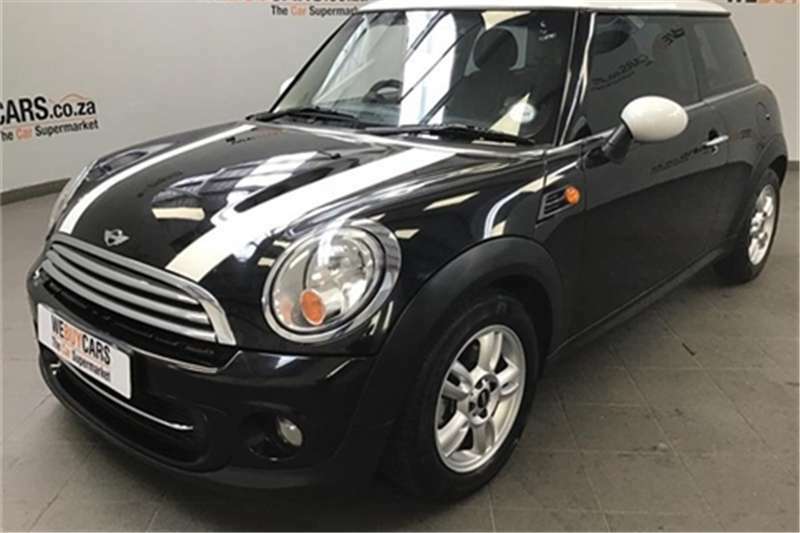 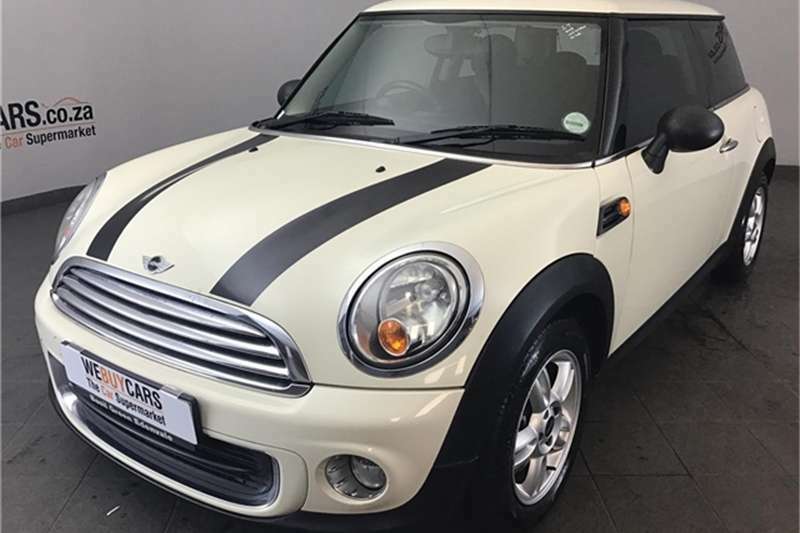 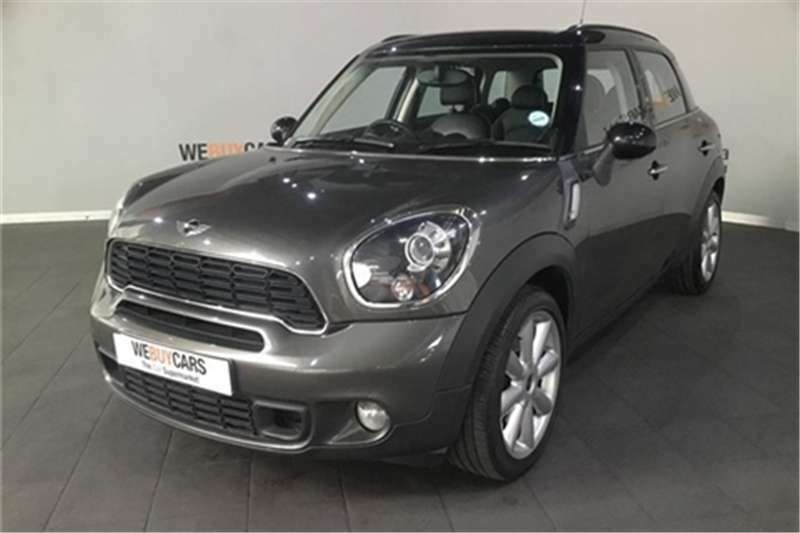 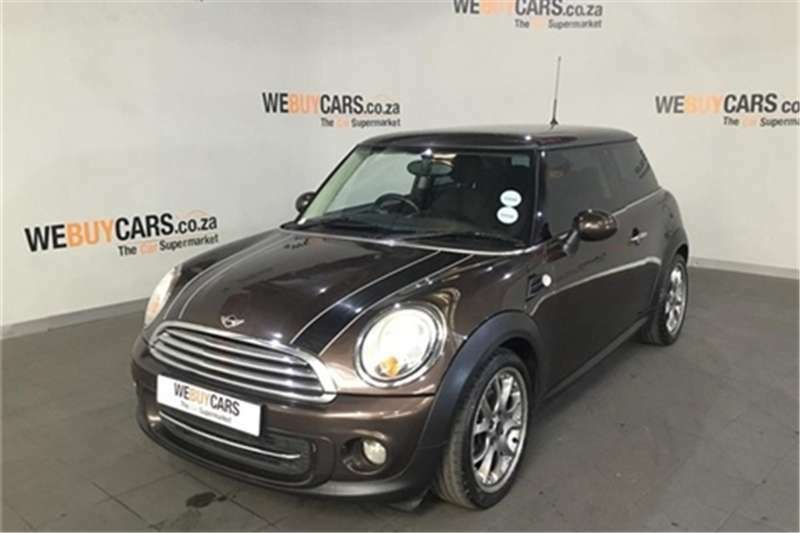 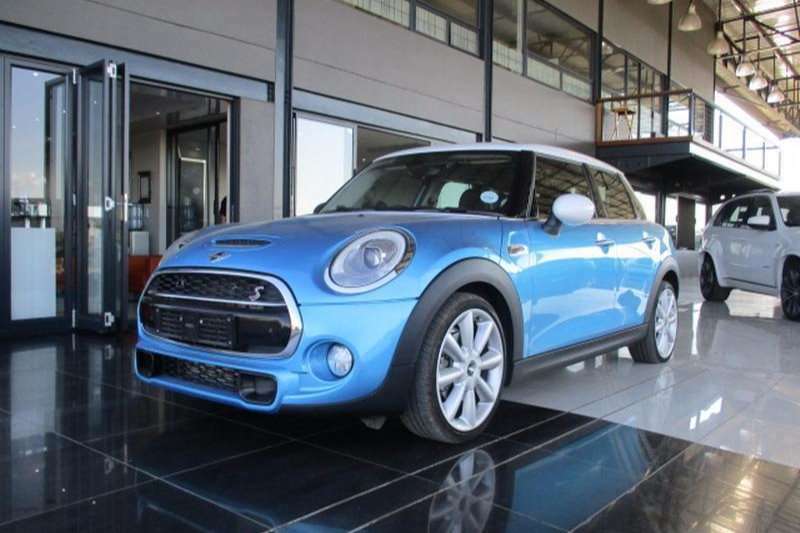 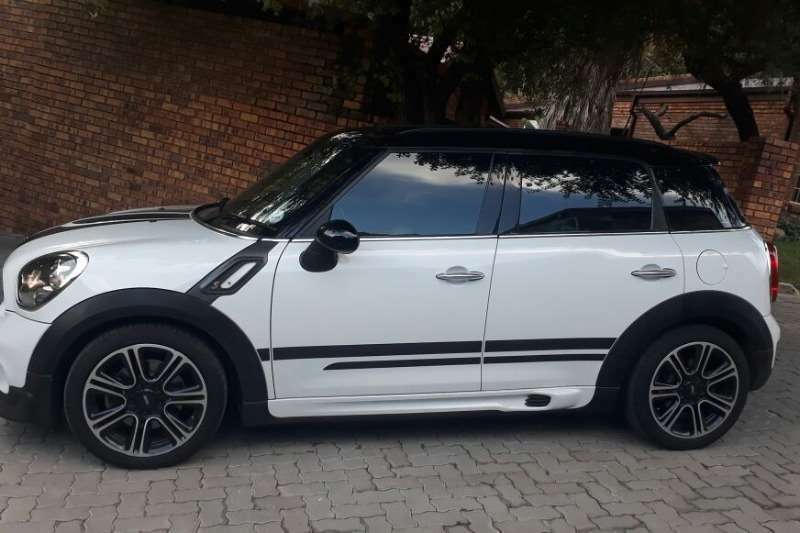 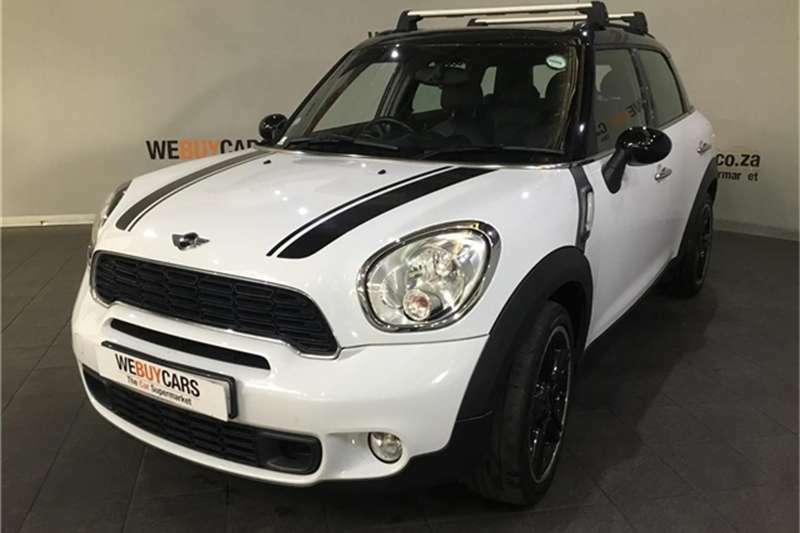 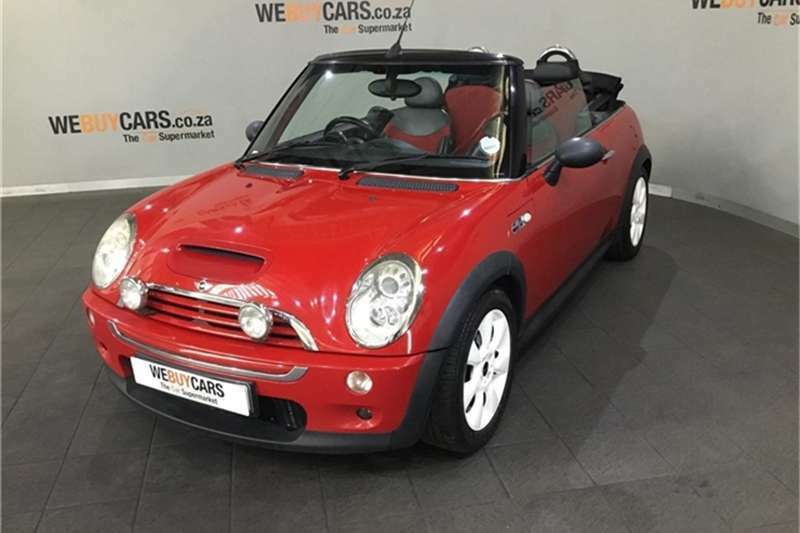 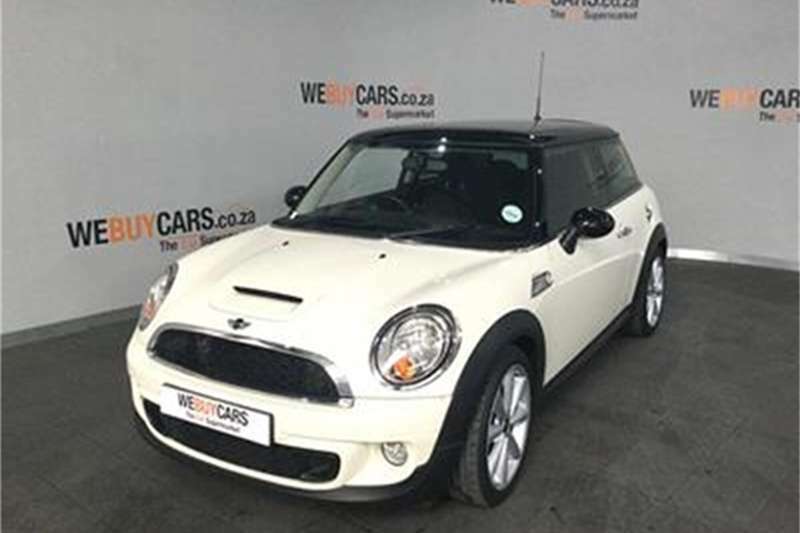 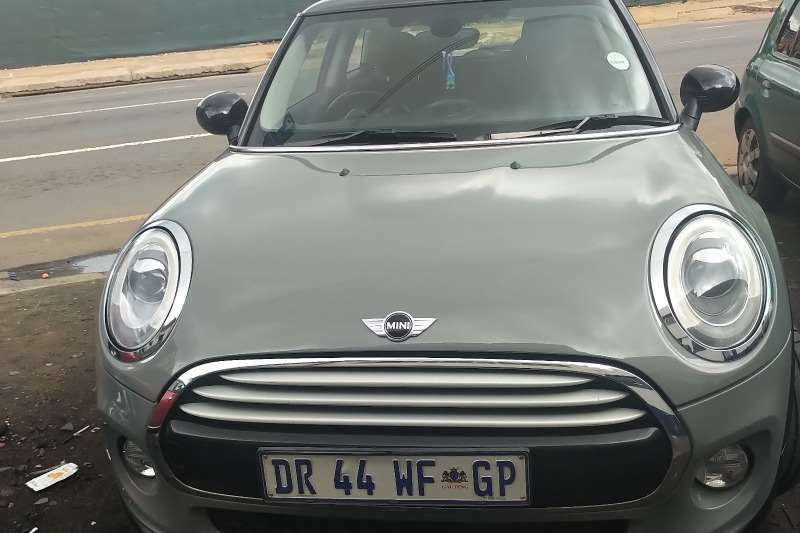 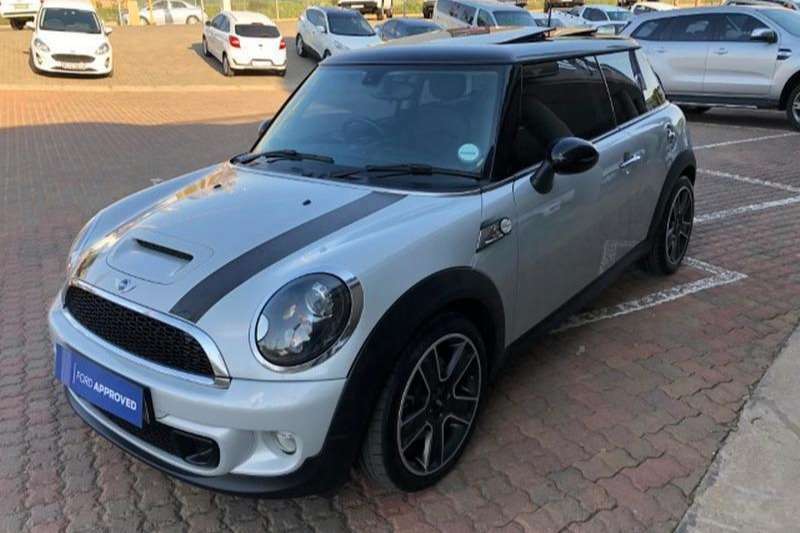 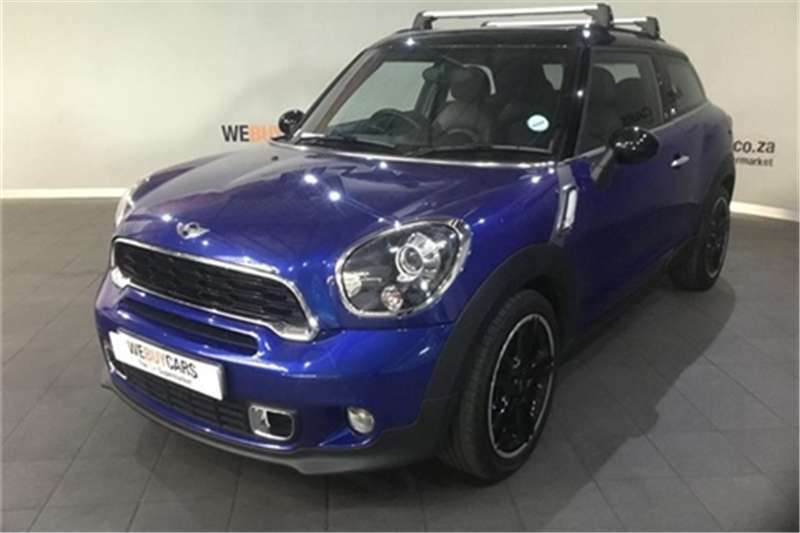 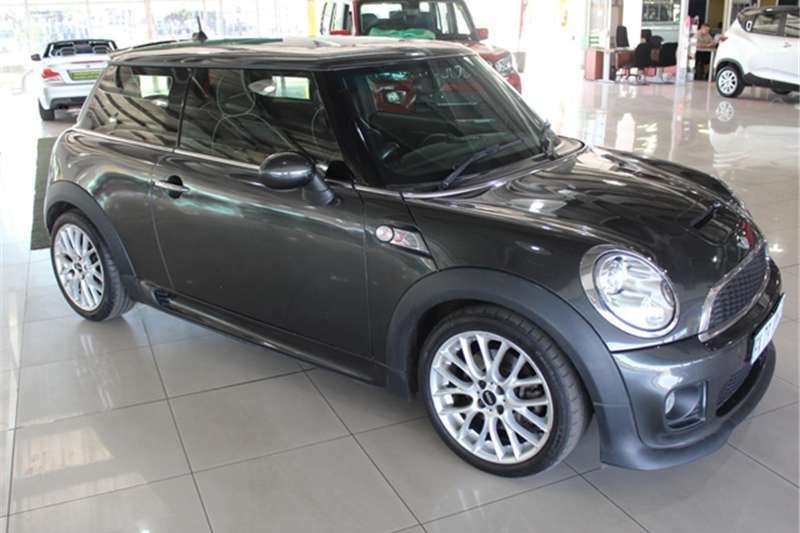 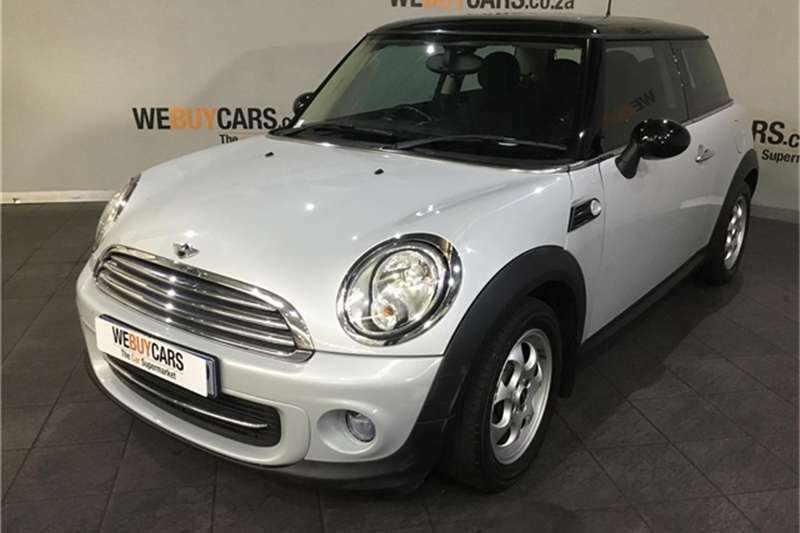 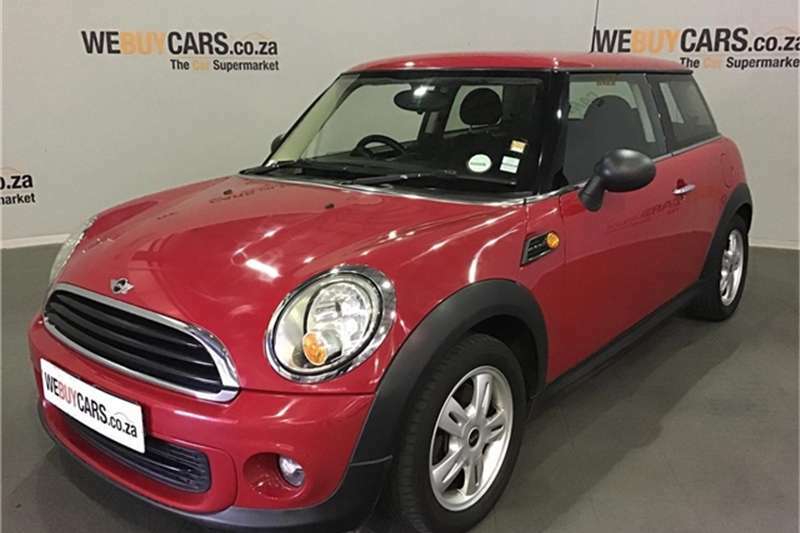 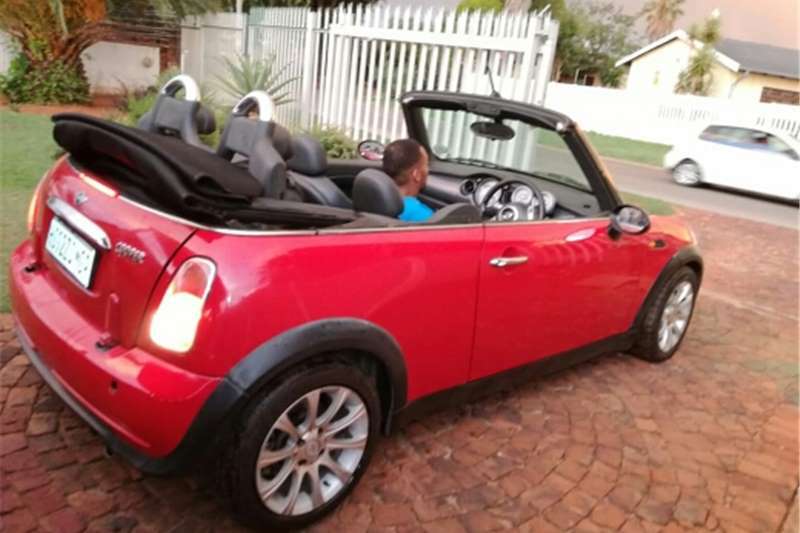 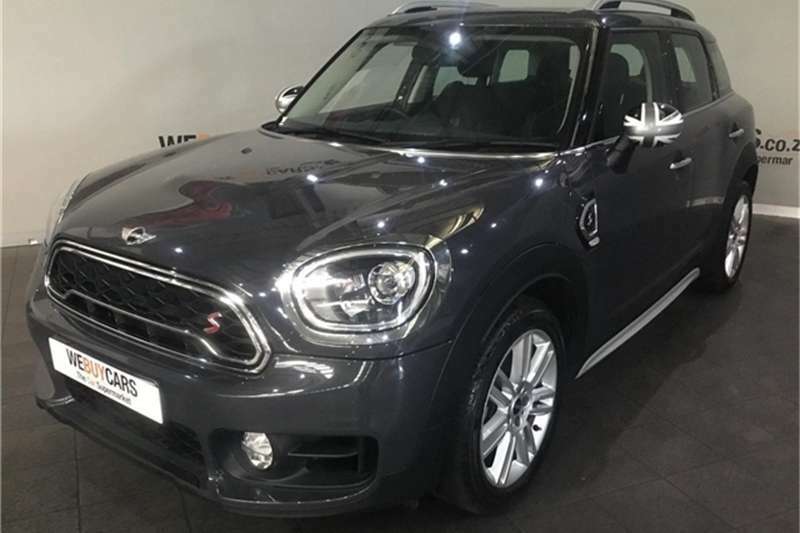 Get an email notification for any Results For Sale in Mini in South Africa when they become available.